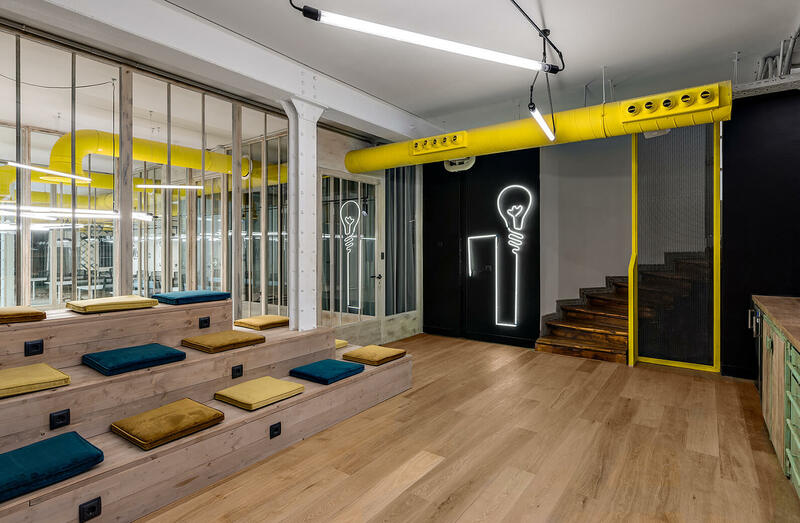 Libertad is a co-working space dedicated to startups and creatives in Chueca, Madrid. It is part of Urban Campus Madrid. It has everything to meet our members' needs: open space desks flooded with natural light, cozy sofas, meeting rooms and sleeping pods for phone calls or afternoon naps. 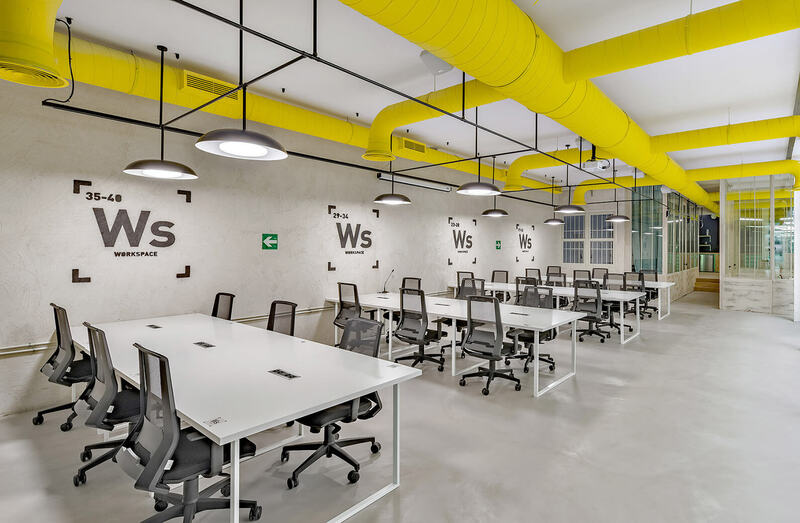 Libertad provides an experimental environment for entrepreneurs, startups, creatives and small teams. 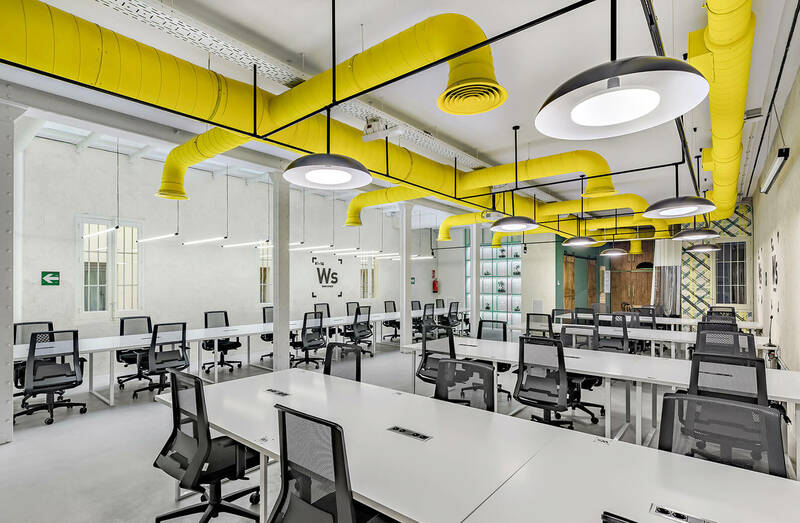 A space to create, test and learn, in the most vibrant area of Madrid.